Mall marketing can be a great asset to your business. 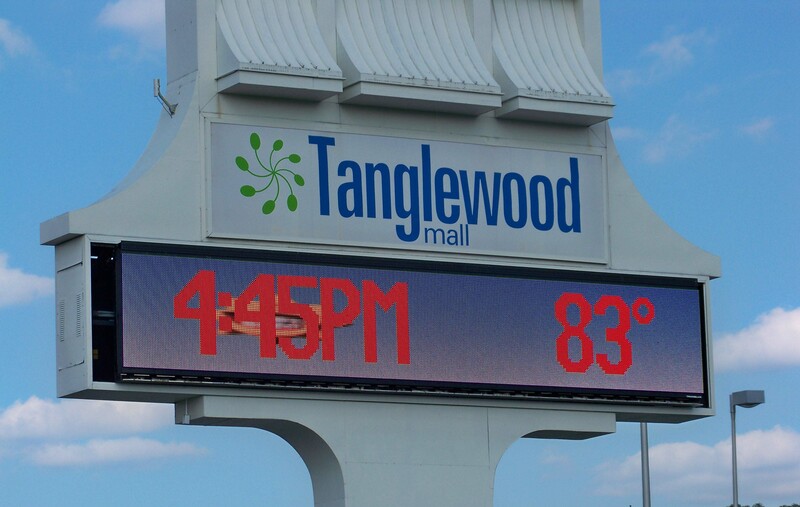 Partner with Tanglewood Mall to build brand momentum and drive sales. We give you the chance to deliver your message to a captive audience of loyal, high-income shoppers all for the fraction of the cost of traditional media. Hold an event at the mall to market your business or organization. Set up a table or booth in the mall to hand out information to customers about your business or service. Partner with the mall to present one of its annual events or promotions. Host a table or staffed display at an event offering brochures, crafts, or other items directly to a captive audience. Use one of the mall visual display windows to inform mall customers about your business or service. 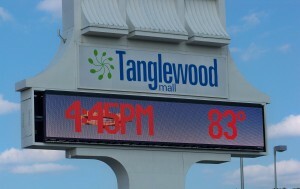 To get more information on mall marketing opportunities or event sponsorships, contact mall management at 540.989.4685.